VOTE for CRIS ERICSON in VERMONT, YOU WILL LOVE HER! Governor and for US Congress. to make a profit, we deserve a share!!!!!!!!!!! making the rich richer, and the poor poorer. health and safety of the citizens. AND THE RICH PEOPLE GET RICHER. have a right to the share of profits! allotting $39.1 billion to the National Institutes of Health (N.I.H.) for the 2019 fiscal year starting on October 1. This is a 5.4 percent increase, or $2 billion more than fiscal year 2018. THESE TAXPAYER DOLLARS CAME OUT OF YOUR PAYCHECK! so YOU deserve a share of the profit! Right now, YOU are getting ripped off! investment. Taxpayers deserve the same rights! MAKE USING OUR TAX DOLLARS? treatment, and many are homeless. and jets, drones and bombs. of dollars of profits for themselves. dollars to fund their organizations. 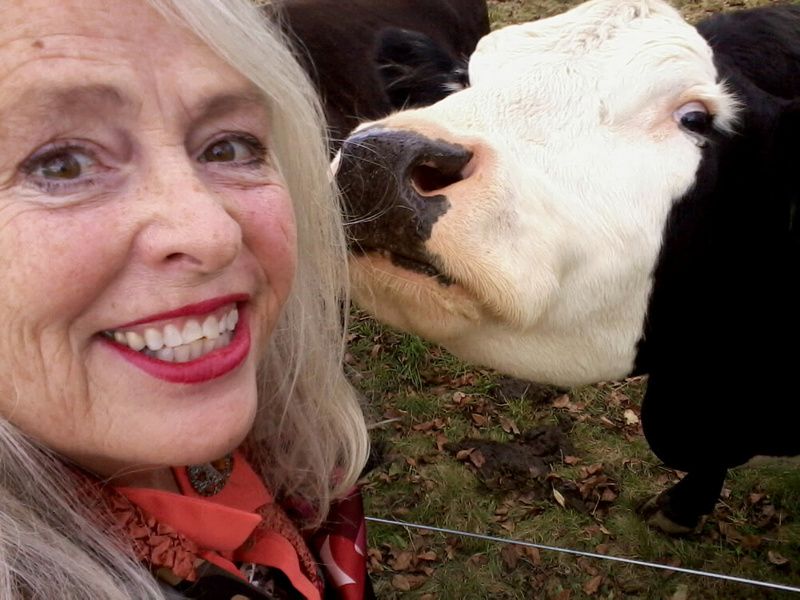 PreviousVOTE for CRIS ERICSON because Vermont Cows Love Her! NextRED, WHITE & BLUE to: BLACK & BLUE & RED excluding candidates from debates is Un-American!